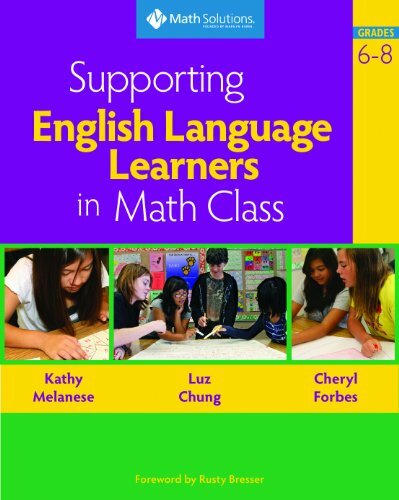 This new addition to Math Solutions Supporting English Language Learners in Math Class series offers a wealth of lessons and strategies for modifying grades 6-8 instruction. Section I presents an overview of teaching math to English learners: the research, the challenges, the linguistic demands of a math lesson, and specific strategies and activities that simultaneously support learning English and learning math. Section II features math lessons modified for English learners. If you have any questions about this product by Brand: Math Solutions, contact us by completing and submitting the form below. If you are looking for a specif part number, please include it with your message.